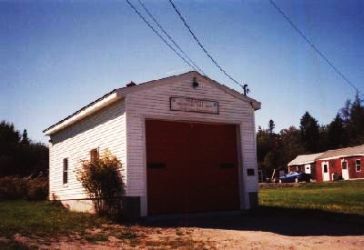 The Seal Cove Fire House houses Tanker 2, an engine and the Rescue Boat. 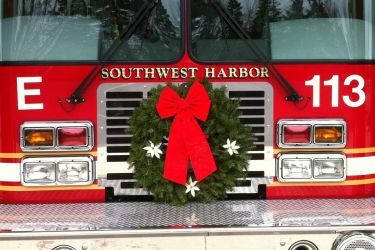 The Southwest Harbor Fire Department is a volunteer department. We have approximately 40 members that provide emergency responses for Fire, Rescue and EMS incidents throughout the county. The SWHPD is dedicated to serve & protect the members of the community. 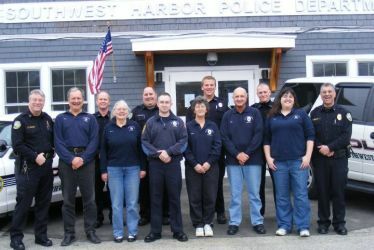 We strive to make Southwest Harbor a safer, friendlier place to live & work. We are dedicated to build a strong relationship between the Police Dept. & members of the community. While many tourists to the island of Mount Desert are familiar with Bar Harbor on the northeast coast of Maine, Southwest Harbor is a quiet jewel located on the west side of the island. 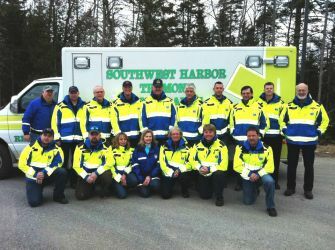 Southwest Harbor-Tremont Ambulance is a non-profit charity providing 24-hour ambulance service to the towns of Southwest Harbor and Tremont on Mount Desert Island, Maine. We are proud to serve our community and participate in community activities. OUR MISSION: MDI Regional School System's mission is to provide leadership & support to member schools to assure all children a high quality education emphasizing essential academic skills & preparing students to be responsible citizens. 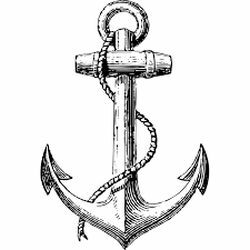 Settled in 1762, it was incorporated on June 3, 1848 as Mansel, the name given the island by John Winthrop's company. Two months later, on August 8 it was renamed Tremont, which means "three mountains" in French. The department has a fleet of 5 trucks ranging from a 1976 750 gallon pumper to a 2005 3600 gallon vacuum tanker, kept in two fire houses, one in each end of town. 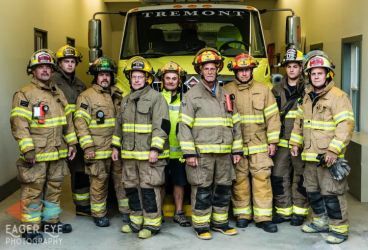 It has a roster of approximately 21 active members who respond to calls year round. 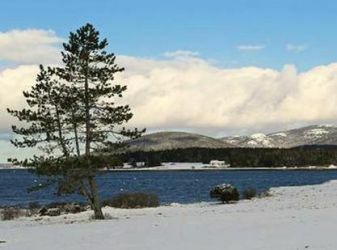 30 minutes from MDI, with superb views of Acadia, the Cranberry Isles host a year-round community of lobstermen, boatbuilders, craftsmen & summer residents. 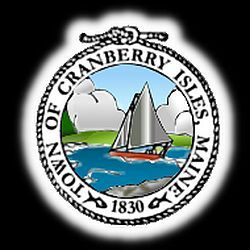 Cranberry House Museum & Cafe is open daily 10-4 through Columbus Day. 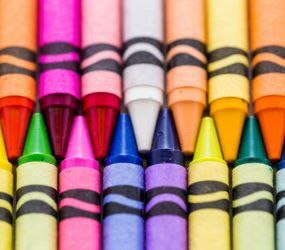 One basic idea of Montessori philosophy is that carried unseen within each child is the person the child will become. 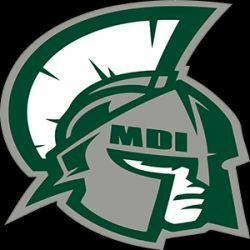 MDI High School is a comprehensive 4 year public high school with an enrollment of approximately 571 students, 70 faculty members, and 20 support staff. 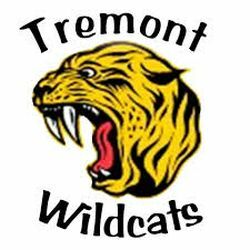 It is a Regional Community High School serving Mount Desert Island, 5 surrounding mainland communities and 4 outer island communities. It is accredited by the New England Association of Schools and Colleges and by the State of Maine. Adult education in Maine is a statewide system of more than 80 connected learning programs and centers from Kittery to Fort Kent and everywhere in between. We offer courses in 5 major categories: Business & Skills Training, College Transitions, HiSET & High School Completion, Literacy, and Personal enrichment courses. Classes are local, affordable, and are designed to fit within your schedule. We are a 2012 Title 1 Distinguished school on the coast of Maine on Mount Desert Island. We have 150 students and are a part of AOS#91.